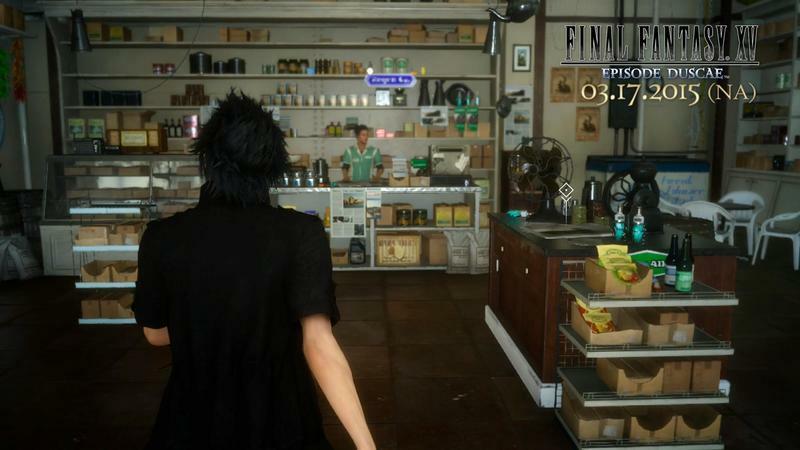 …and its highly detailed convenience stores. 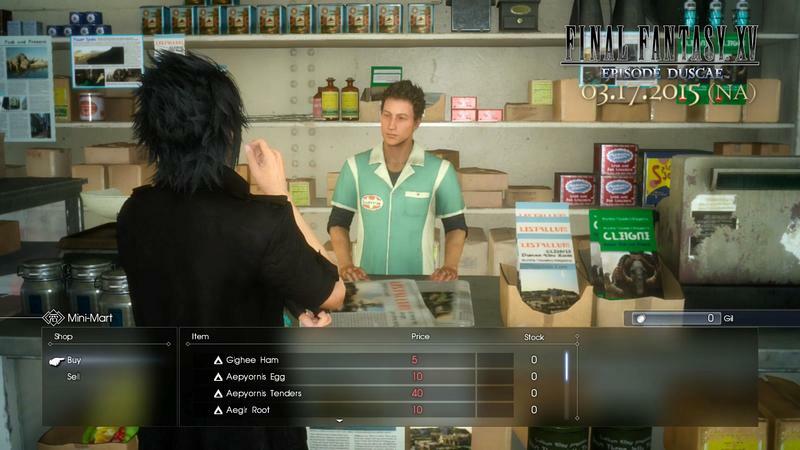 Yes, I’ve had an eyebrow raised a few times at Final Fantasy XV’s strange choice of “urban fantasy,” as I like to call it, but this convenience store really hits that feeling home more so than ever before. 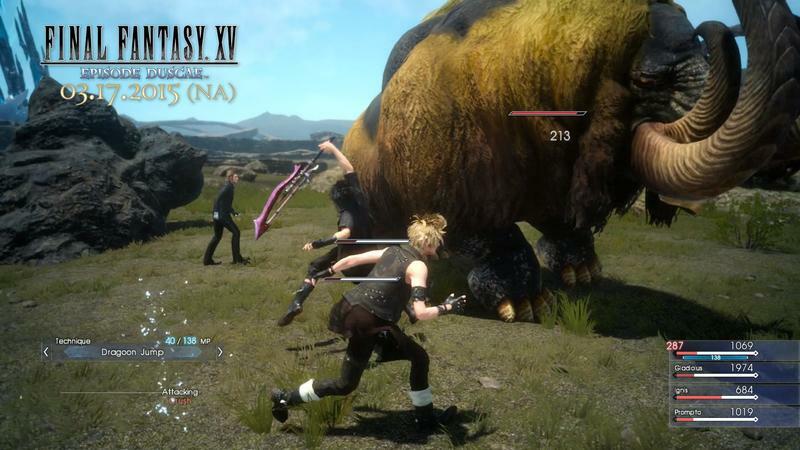 In between battling massive yellow mammoth monsters and blasting away soldiers with magic, Noctis and his buddies can recharge at the local WaWa. 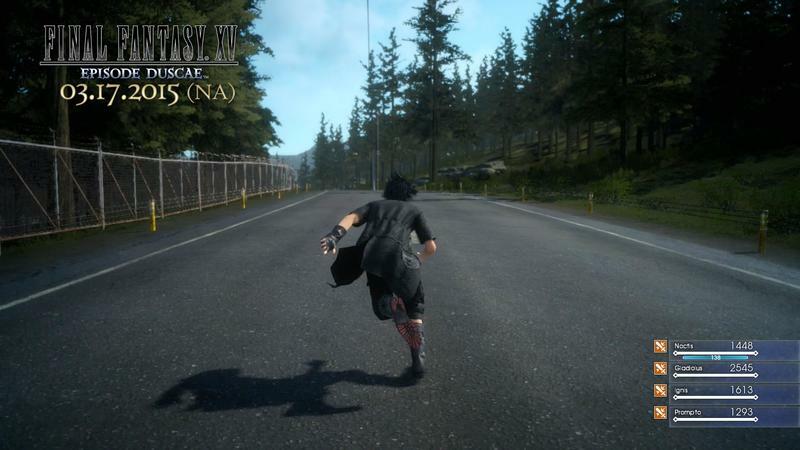 Maybe grab a hoagie and a pack of Skittles while they are at it. 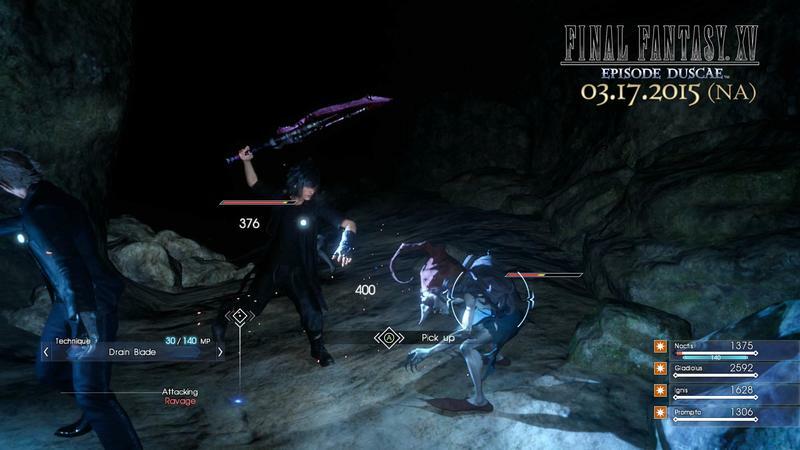 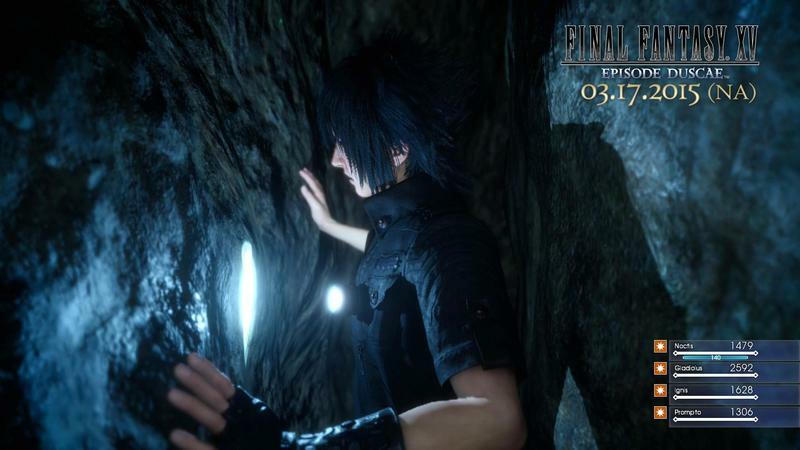 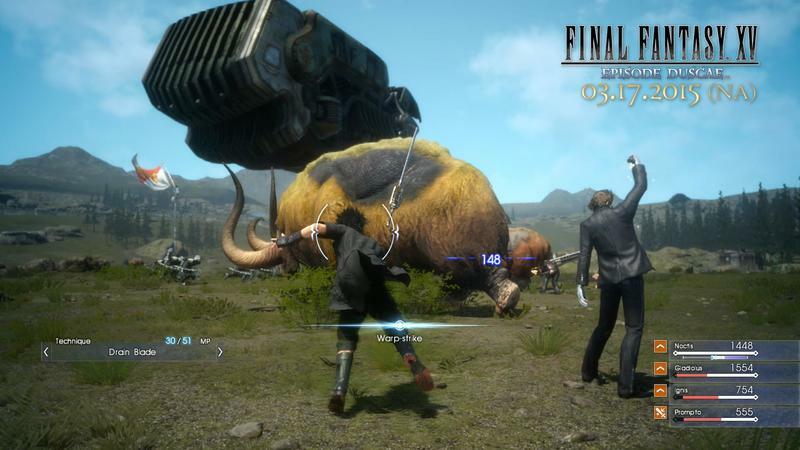 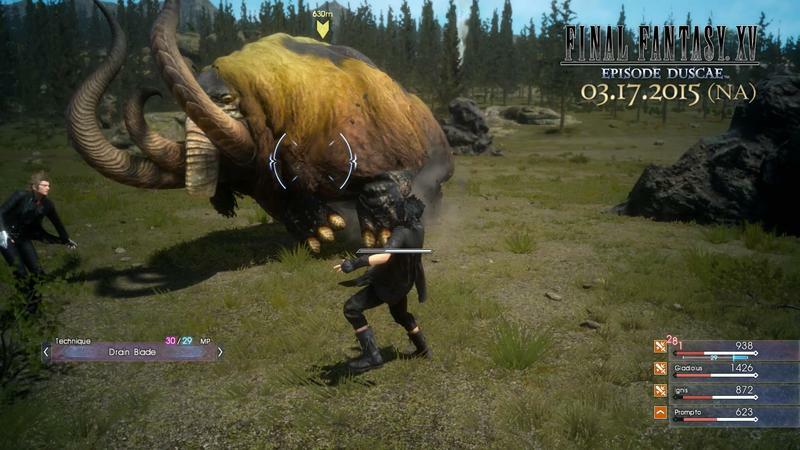 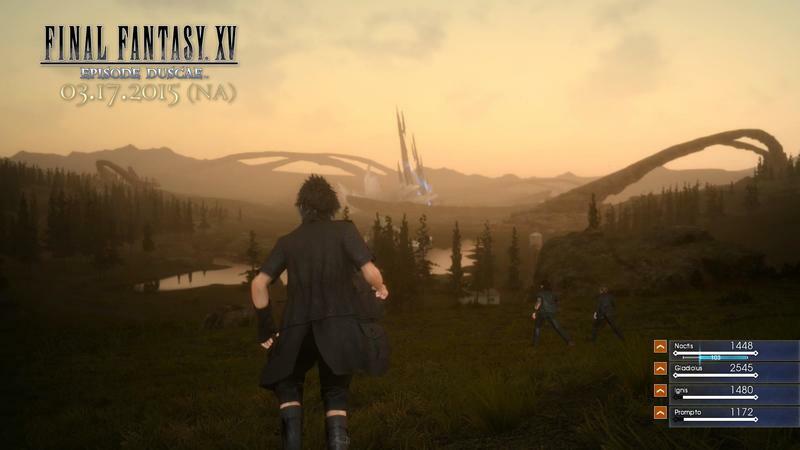 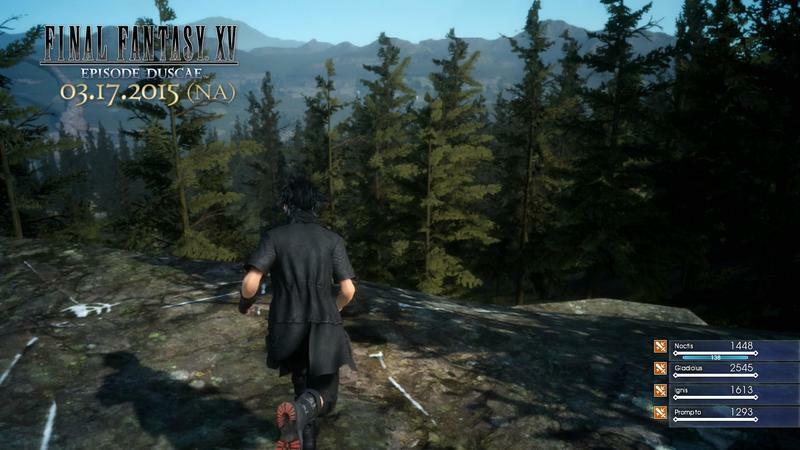 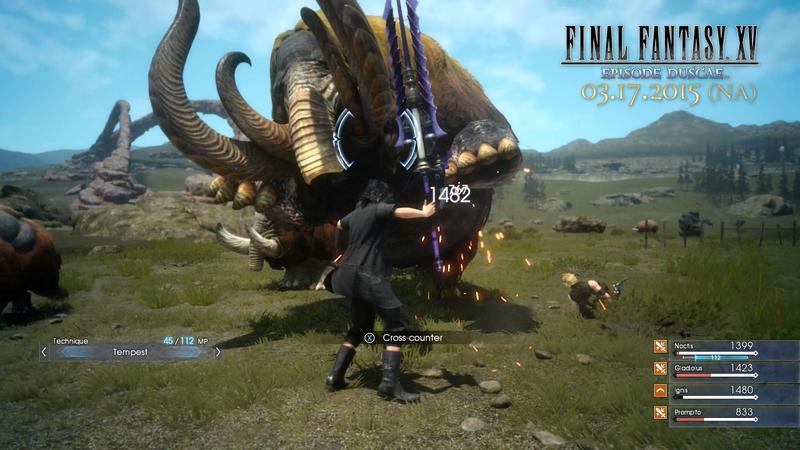 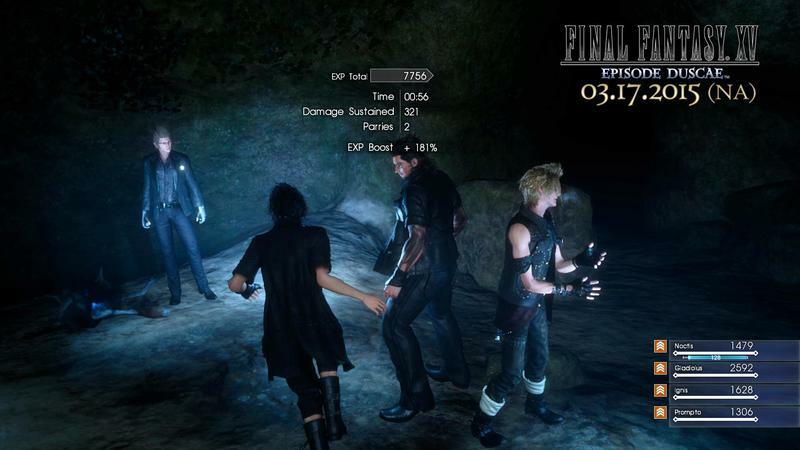 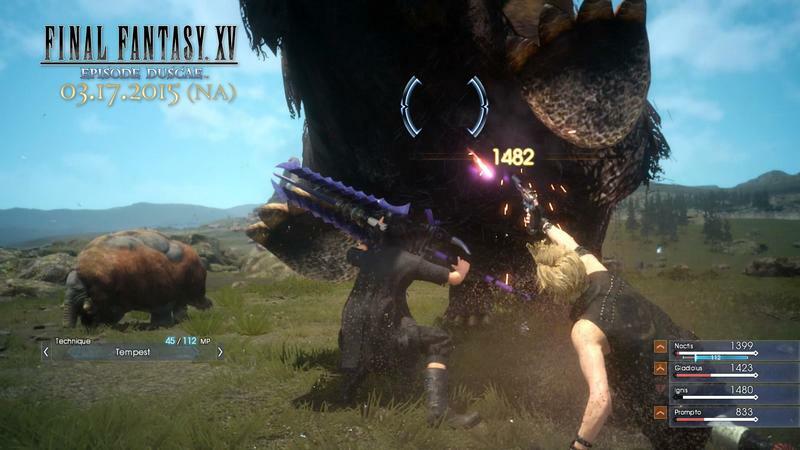 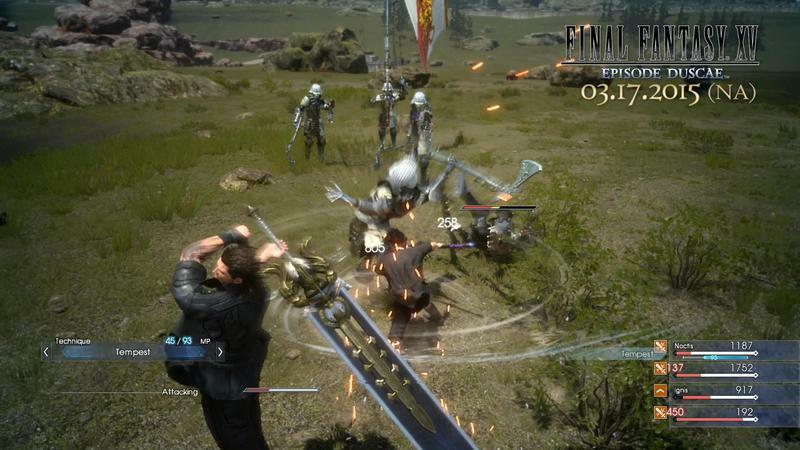 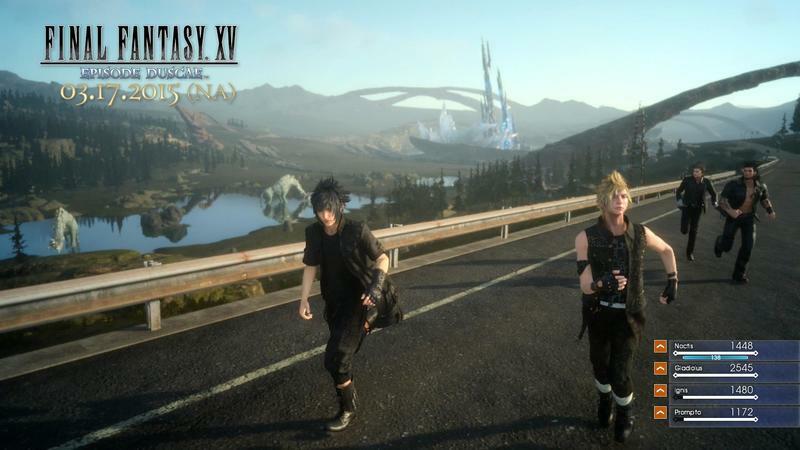 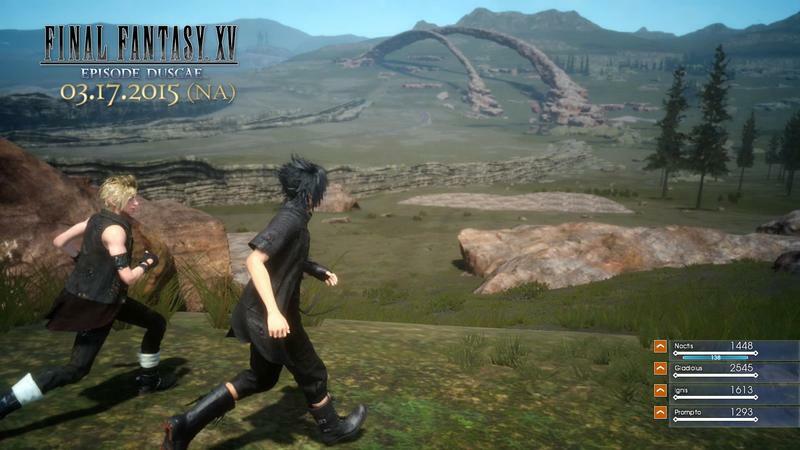 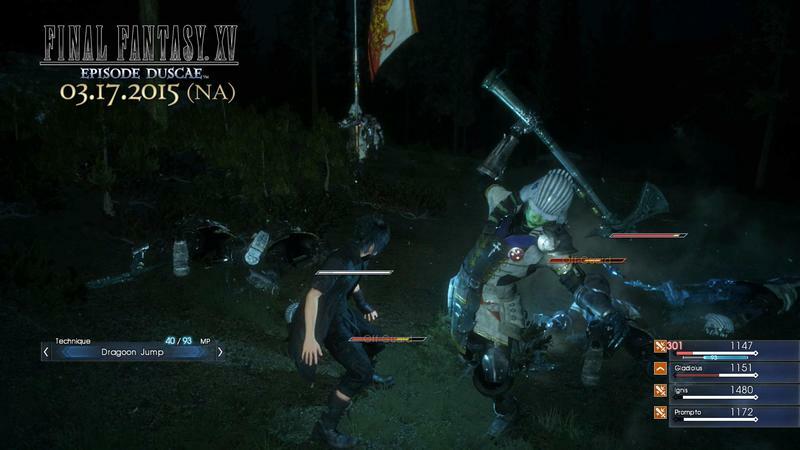 Final Fantasy XV “Episode Duscae” scored nearly unanimous praise from those who got to go hands-on with it at the show, making the 17th feel all the more distant. 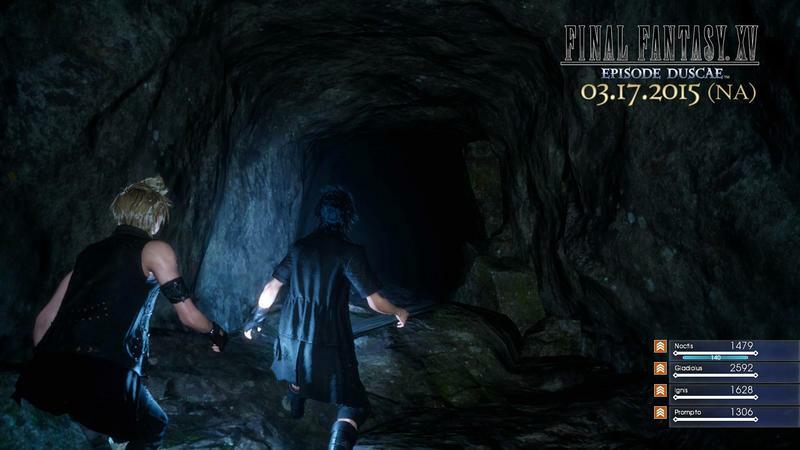 Just eight more days to go! 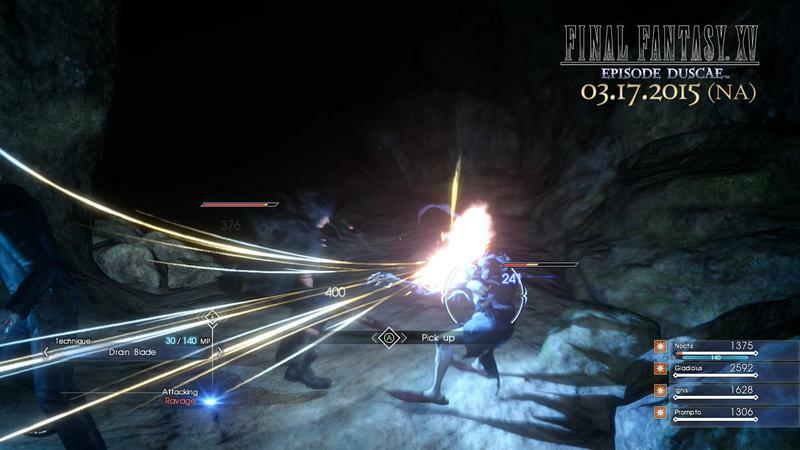 You can play Final Fantasy XV “Episode Duscae” by purchasing Final Fantasy Type-0 HD on the Xbox One and PlayStation 4 on March 17.